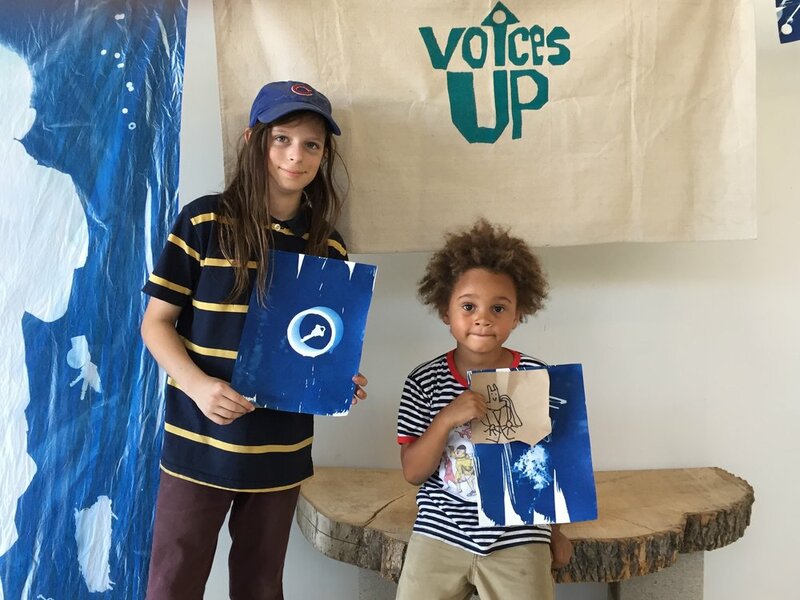 Voices Up was created in response to the gradual disappearance of programs that empower children with the tools to express themselves, whether it be in dance, creative writing, painting, sculpture, or the digital arts. 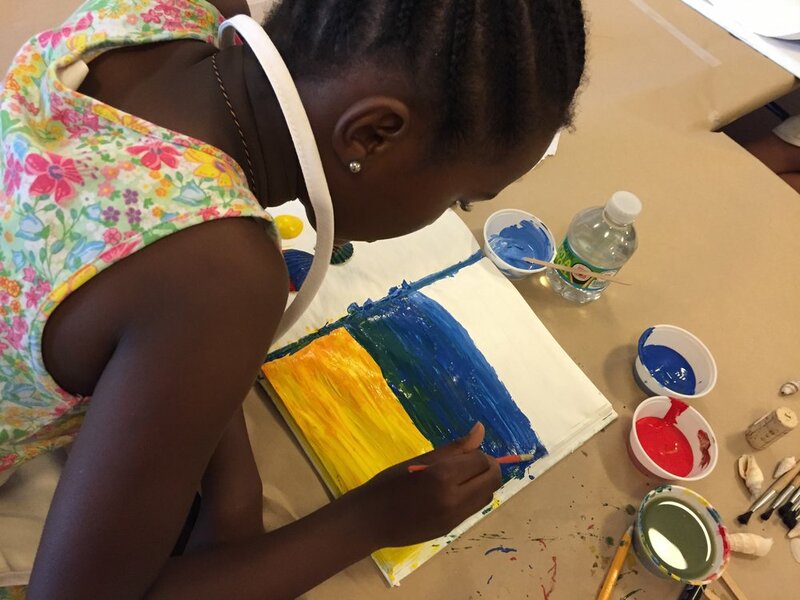 In this rapidly changing culture and economy, much of the responsibility of giving our children the tools for creative expression has fallen on the shoulders of our public school system. And our public school system is struggling. 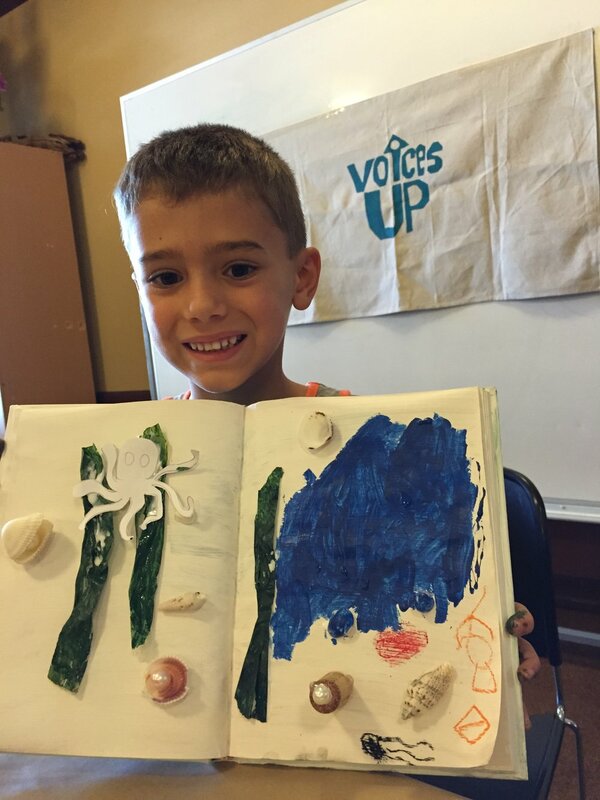 Reach out to see how you can be a part of Voices Up.